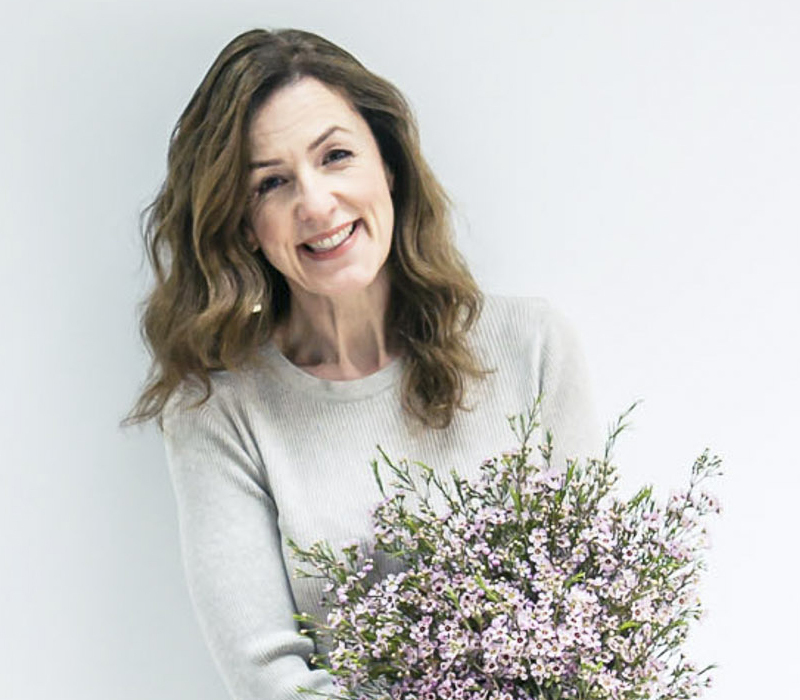 If you follow Flowerona on Instagram, you may have seen that recently I had the pleasure of meeting the very lovely Liz Earle, a lady I’ve admired for many, many years! Liz has created a beautiful botanical-inspired jewellery collection. And a selection from her Wild Rose range was on display in Liberty in London, which is where we met up. The designs are absolutely stunning! 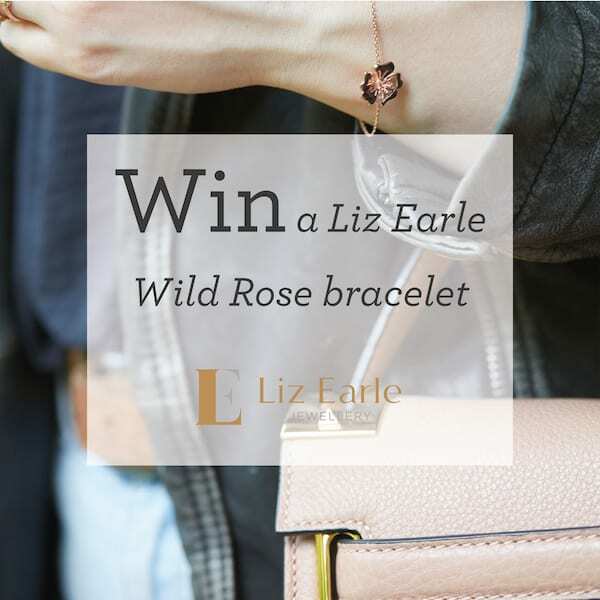 I’m so very thrilled to offer you the opportunity of winning a Wild Rose Bracelet from the collection, in rose gold! I will choose the winner. They’ll be contacted by messaging on Instagram and must reply within 7 days to receive the prize. The name Liz Earle is synonymous with natural materials and beauty through nature. 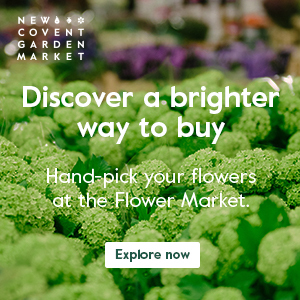 Each exquisite piece of her Fair and Fine Jewellery is botanically accurate and crafted from 100% Fairtrade 24ct yellow and rose gold vermeil. 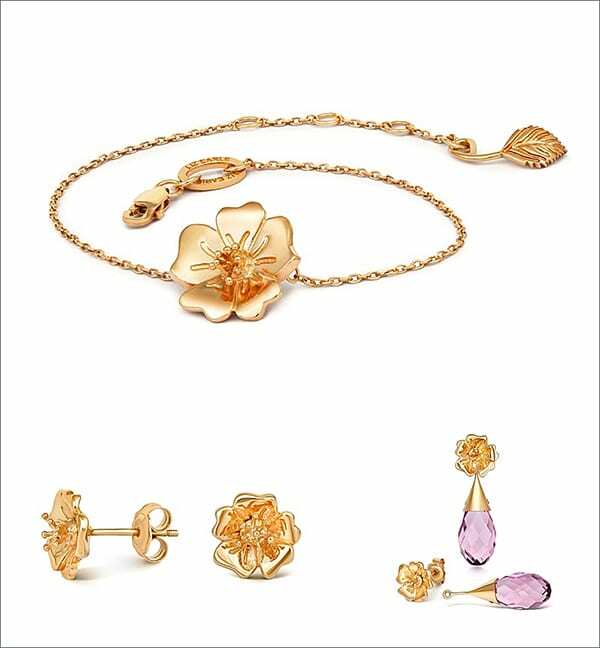 A symbol of love and femininity, the Wild Rose design lies at the heart of the Botany Collection. 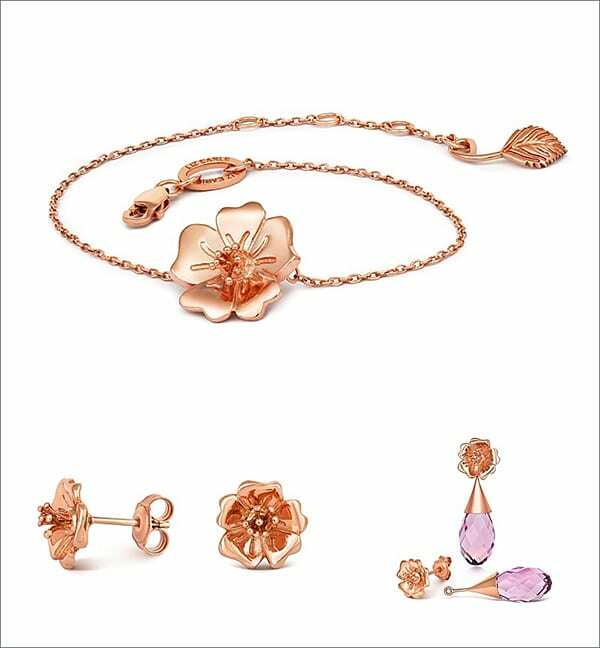 And here are some pieces from the range, in gold and rose gold.